'"...The Carmel River is flowing through a pipe around the construction site. 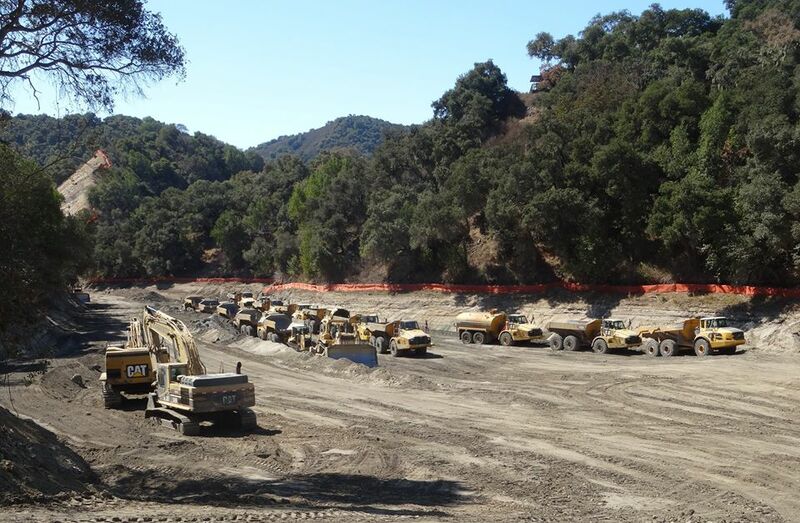 When crews clear out for the winter rains, they'll set the river loose along its new path. Next year comes the fun part: taking down the San Clemente Dam."